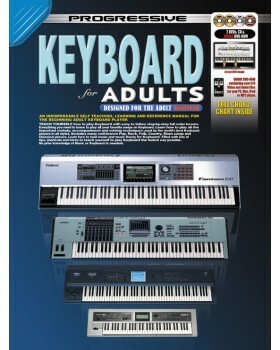 Teach yourself how to play keyboard with easy to follow step-by-step full color lessons. Learn how to play all the important melody, accompaniment and soloing techniques used by the world's best keyboard players in all styles. Includes many well known pop, rock, folk, country, blues songs and classical pieces. 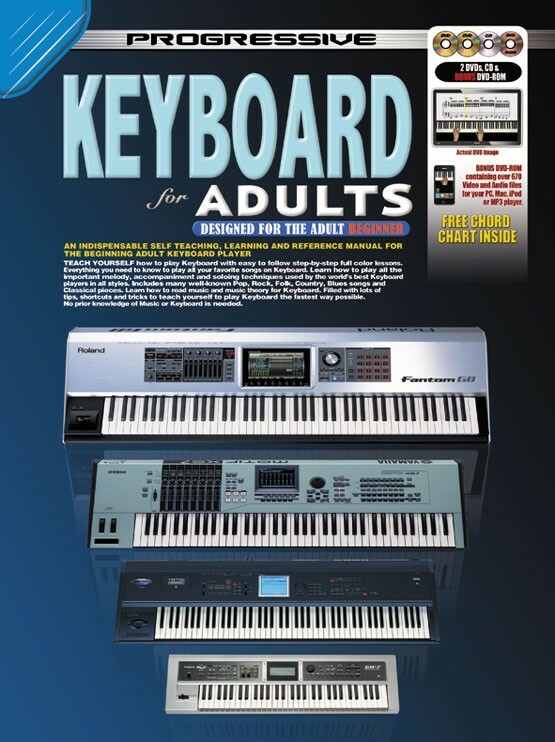 Learn how to read music and music theory for keyboard.